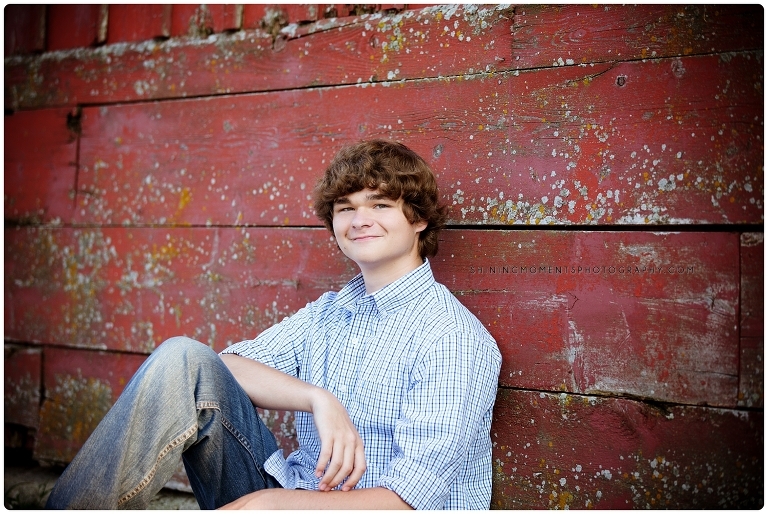 2016 or 2017 seniors who book a senior session in the months of May through July (must BOOK in those months, but the session may take place before October 31st), will receive an additional family mini session (20-30 minutes in an outdoor location).? If you are a senior hoping to catch the beautiful fall shades that are a hallmark of our gorgeous area of the country, you can still book your session now, and complete it in September or October to take advantage of the autumn colors. This is an awesome way for families to update their portraits before their graduating senior goes away to college, and can be a lovely way to send out holiday cards as well when your photos are done. 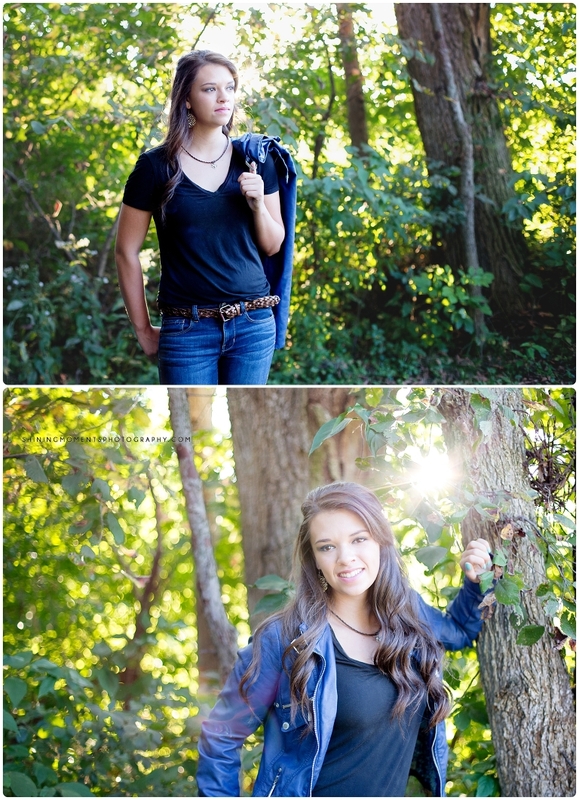 It also increases the value of your senior session, since it?s like a buy-one-get-one-free deal! I?d love to get both of your sessions on the calendar today, so please give me a call or contact me here. Lastly, don?t forget that when you?re done scrolling through these beautiful senior photos, you can sign up for our newsletter at the bottom of the post. I offer exclusives you won?t find anywhere else! 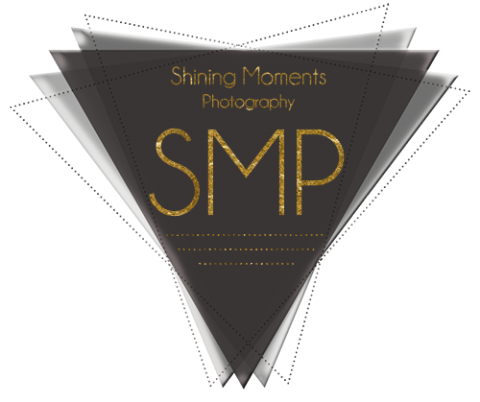 Tag us on social media with #shiningmoments and #shineon!